of the Thursday Favorite Things link party. Because of you, we continue to enjoy a FANTASTIC variety of things from wonderful bloggers every week. Bloggers and readers often send emails like, “my favorite link party” “I can’t wait to share every week” “Thursday wouldn’t be the same without your link party”, “thank you for helping grow my blog”. Reading wonderful emails and comments like this often bring happy tears. Thank you for continuing to share our wonderful Thursday Favorite Things Link Party with your readers and on social media, it really means a lot to us. It’s been fun this last week thinking back about the parties and the special bloggers that share with us each week. But before the party begins tonight I want to share a few of those special bloggers who have been with us over the years. Each week I look forward to seeing what they have come up with. Sometimes I can even tell which one is their post without even opening up the link! They just have a “feel” to each of their posts. So let’s take a little visit to a few of the Thursday Favorite Things Link Party regulars. Creativity is never lacking at our parties! One of my very first blogging favorites was this special lady. Marie from The Interior Frugalista is always coming up with a special transformation. 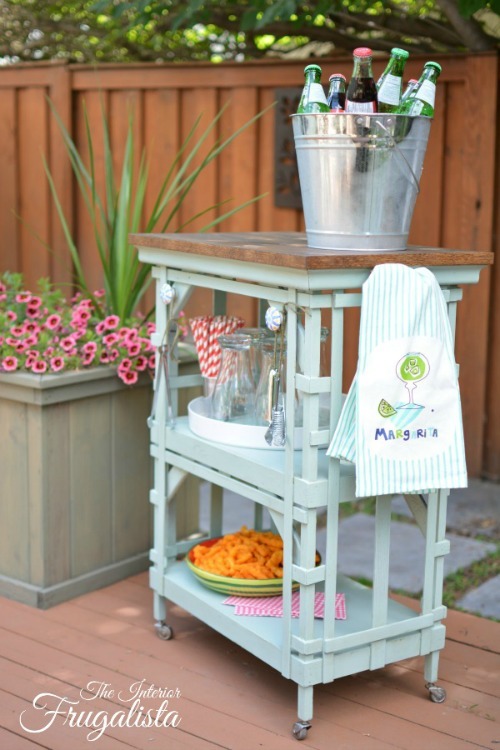 Just look at the wonderful Outdoor Portable Beverage Bar Cart she has created. And speaking of transformations – the mother – daughter team Timeless Creations, LLC can come up with some wonderful ideas to give old things new life…. 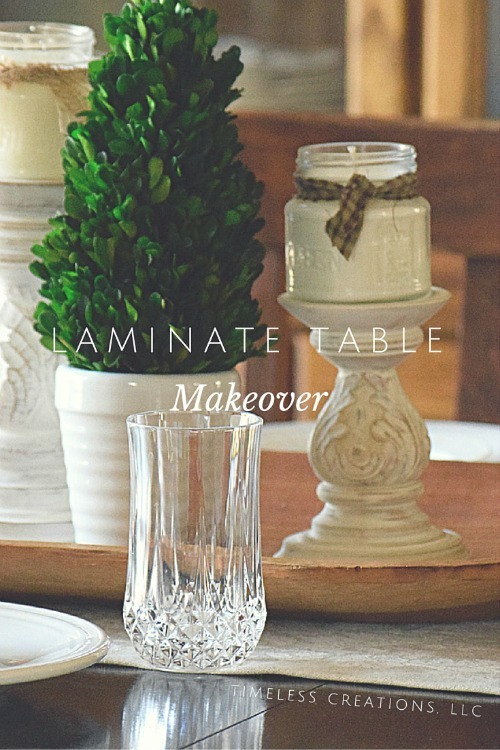 like this Laminate Table Makeover. There is always something at our parties to entice us to eat. Another one of my very first bloggers that I featured was Tracey of The Kitchen is My Playground. She creates some delicious recipes each week. 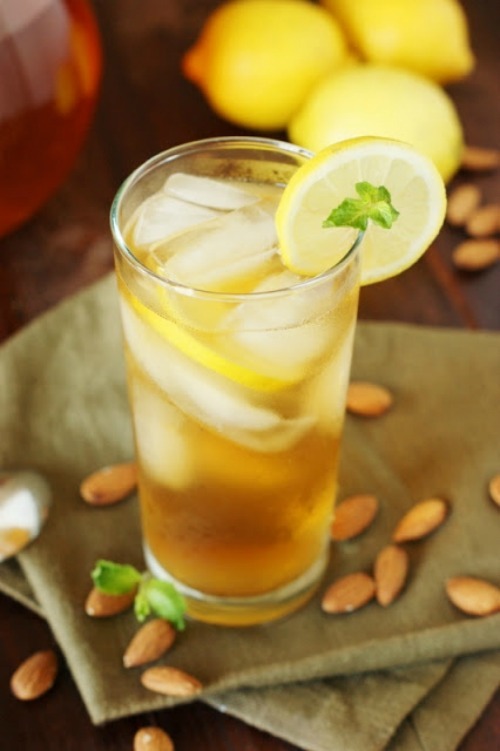 This Almond Ice Tea looks so refreshing. She inspires me to do a bit of cooking myself! Gina from Kleinworth & Co. always has wonderful recipes to share. 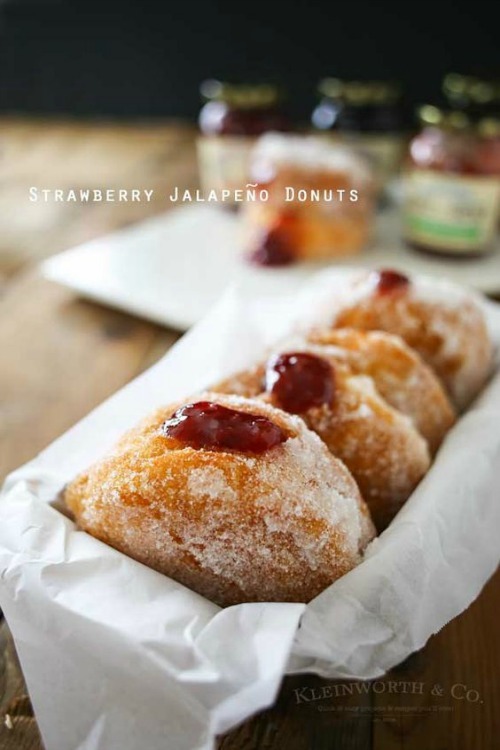 These Easy Strawberry Jalapeno Donuts look amazing! And her photographs are fabulous! 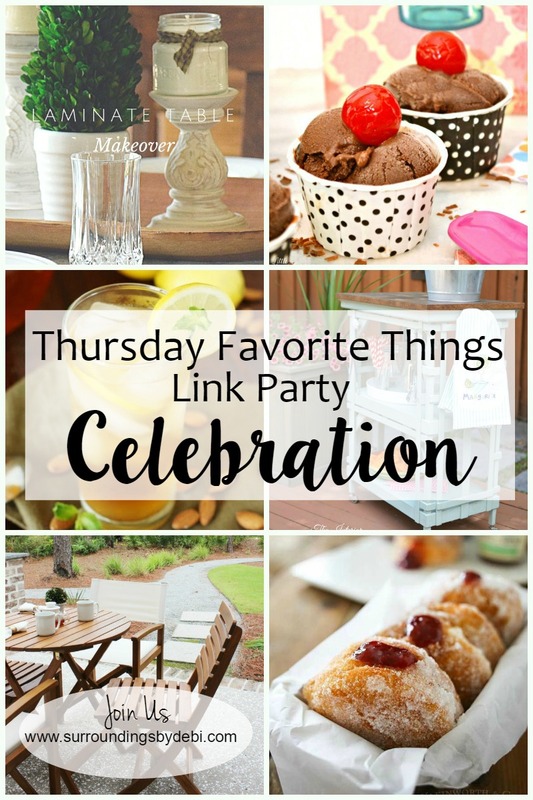 Cindy from Little Miss Celebrations is always celebrating something so of course she is one of our regular participants in the Thursday Favorite Things Link Party. She shares creative DIY projects and wonderful recipes. 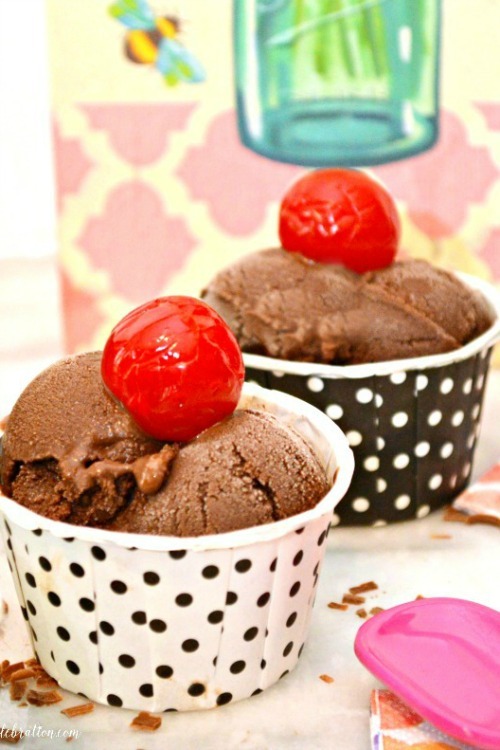 Like this Chocolate Sherbet! Maria of Simple Nature Decor has attended the party continually over the years. I love following along on her new home updates and the wonderful and creative ways she brings life to her surroundings. 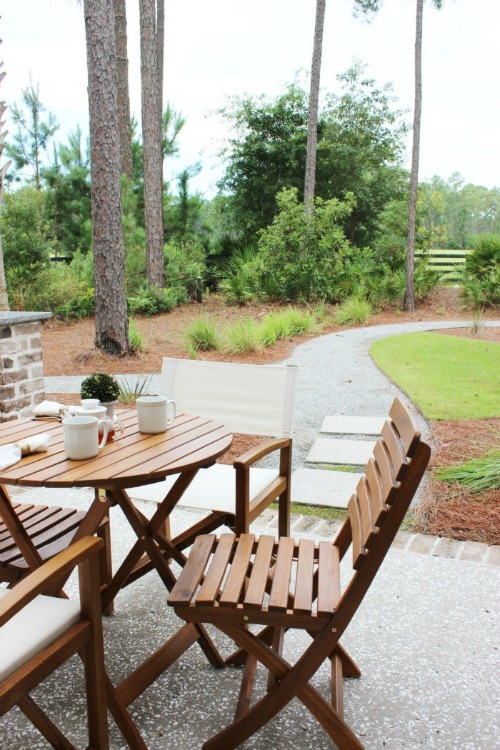 Like this Outdoor Entertaining Space: Chic, Classic and Relaxing. These are just a few of the wonderful bloggers we have each week sharing their creativity and knowledge. It is always fun to be with each of you! 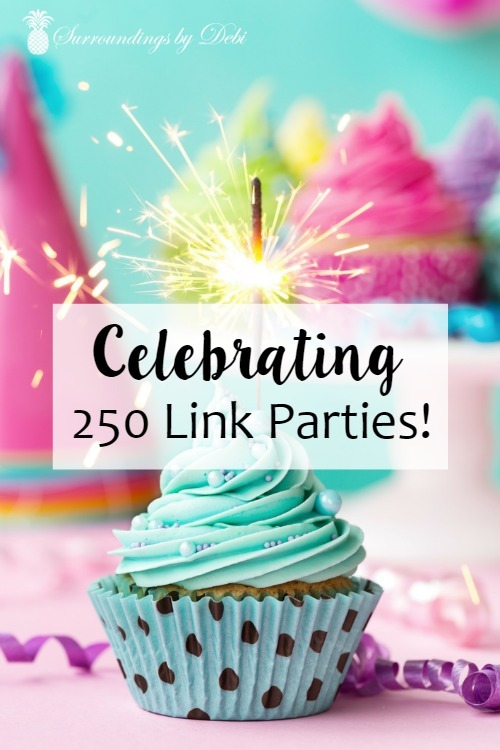 It wouldn’t be a celebration of 250 link parties if there weren’t prizes! One winner $50! and One winner tea for one! We look forward to all you will share at the Thursday Favorite Things Link Party No 250! All of the hostesses are now selecting their favorites to share in features on their blogs each week. Share your best work! Awesome party! So many creative ideas! That chocolate sherbet looks temptingly good!